Enter to win a $10 Amazon Gift Card today only. Enter to win via the Rafflecopter entry from below. Be sure you’ve entered to win our 1-800-PetMeds Mission Giveaway this week and you’ve already got your mandatory entry done. 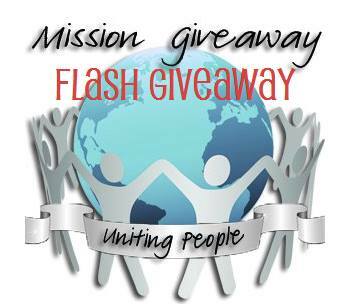 Giveaway ends August 23, 2013 at 11:59 pm EST. Good luck!